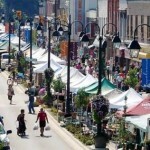 Halton Hills offers many different shopping experiences!! 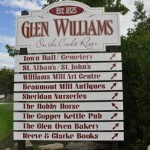 From the antique shops in Glen Williams, to local businesses scattered all over town. 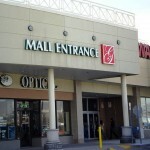 Georgetown South offers two outdoor malls that have many stores. There are no shortages of options when you are looking to shop. You could try out Downtown Georgetown or perhaps the Georgetown Market Place. One thing we like to encourage is Shopping local especially when your town has so much to offer!